Know when your invoice has bounced or has been opened by your client. 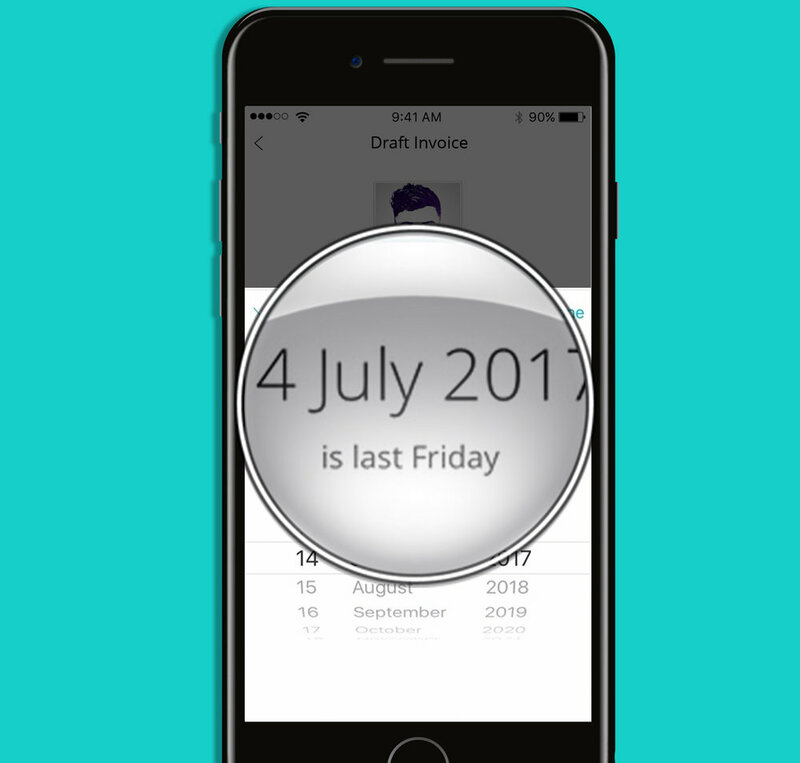 Set accurate invoice dates and payment terms with helpful date cues. 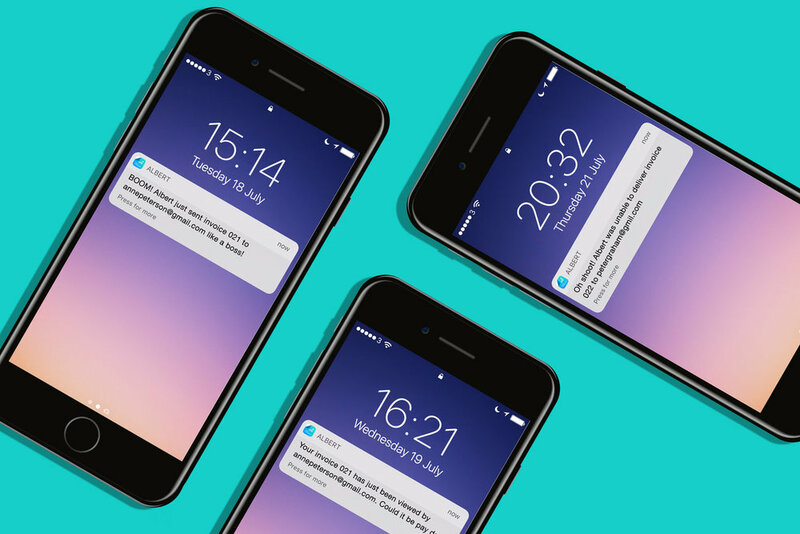 • Notifications- Be able to receive alerts for when your invoice has been successfully delivered, bounced or viewed by your client. 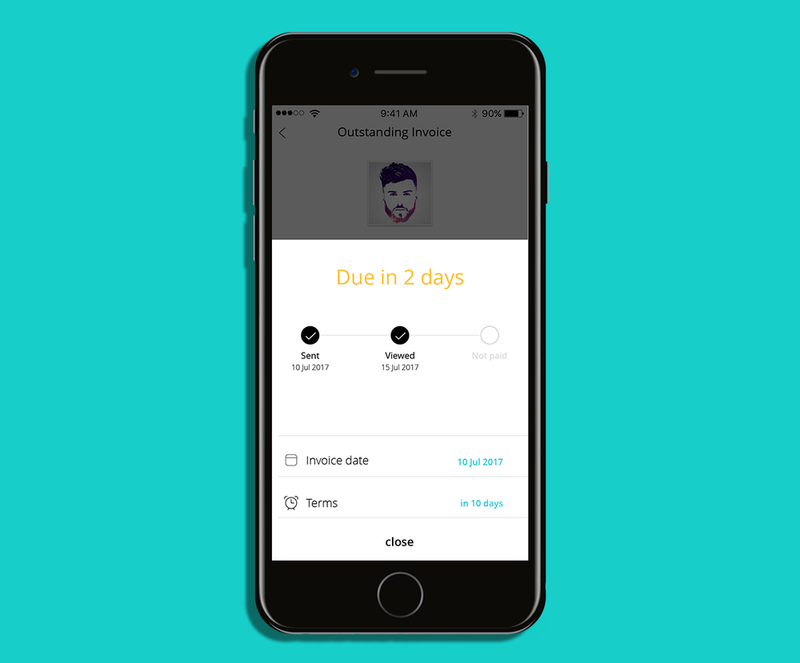 Albert keeps you updated about all kinds of events, such as when an invoice has been sent, when it's been opened by client, or if an invoice has bounced. • Changeable Dates- Edit or add custom dates to all your invoices to accurately represent the date when your work was carried out for a client. • Customisable Payment Terms- Specify a time period in which you expect to receive a payment by. Choose from an available list of standards, or else set your own custom amount. • Helpful Date Cues - Be prompted by handy indications that are displayed to you, for you to use as a guide, in order to help you set your date and payment terms to your invoices. Please go to our support page to find out how each of these features are used. No more invoicing in uncertain terms - ain’t nobody got time for that!